Sun and Life Photography. Lifestyle sessions on the Blog. 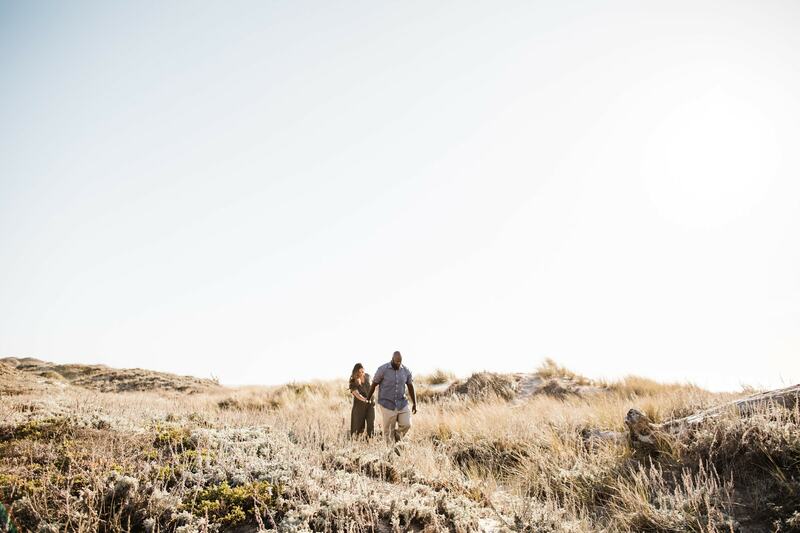 Engagement session season is upon us and this Point Reyes session was a favorite for sure. 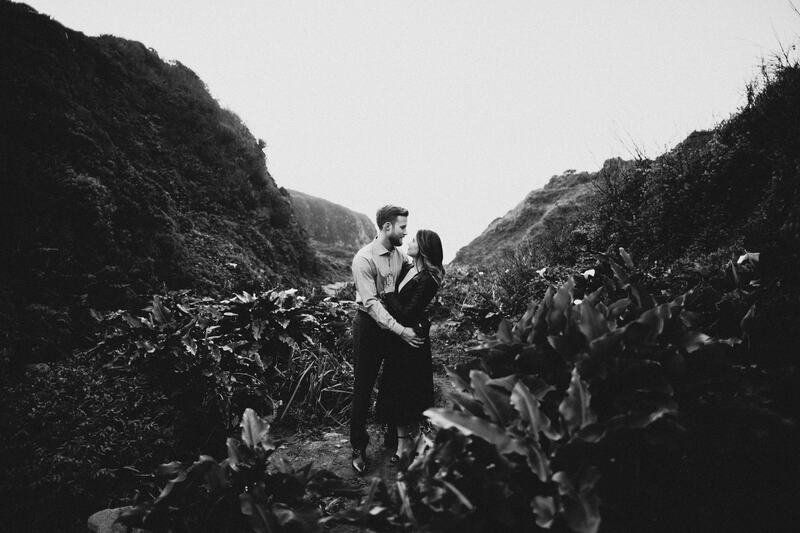 We met up with Q+H to capture some moments from some of their favorite Point Reyes locales. 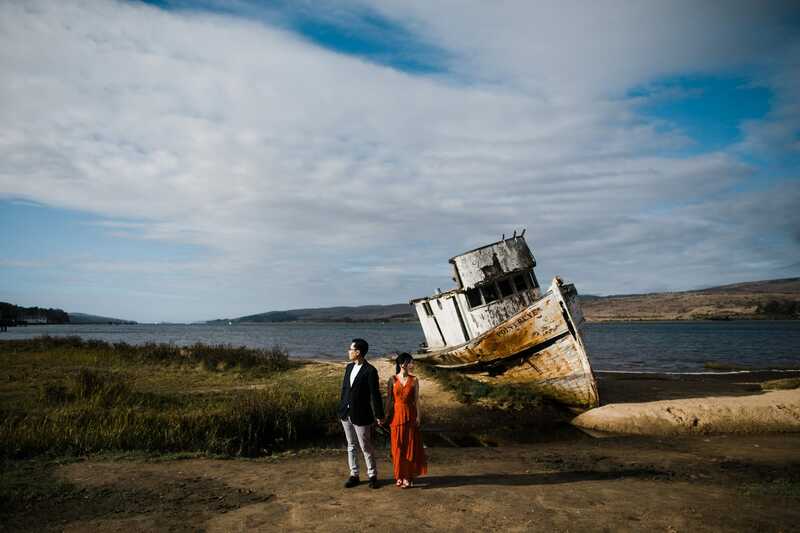 This was our first session out at the Inverness shipwreck and the light + clouds did not disappoint.